Living in the information age, the amount of data that can come your way in a single day can be overwhelming at times. With so many ways to digitally track your customers’ habits, your company’s finances and social interaction, an eventual need grows to analyze the data more thoroughly. 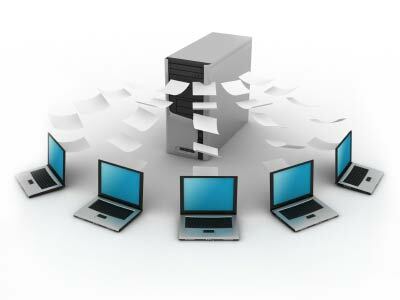 Today, a database is a great way to store large amounts of data. It provides a lot of flexibility in the design and implementation. All databases break down to the table level where data is stored in fields in cells, with a declared data type for each value in the cell. A collection of fields makes up a record, or sometimes thought of as a row in the database table. The relationships between different tables create what’s referred to as a relational database and allows users to pull related information from smaller, manageable tables. These relationships are built on common fields, called primary and foreign keys, and are essential to the updating and cascade features of a database. This is in sharp contrast to many spreadsheets businesses use, which can become massive in size and hard to analyze at times. Spreadsheets are great for organizing data in columns and rows, performing calculations, and some charting and graphic features. However, databases are much more powerful for large amounts of related data because of the ability to easily query the stored data. A query is simply a stored question and allows a user to ask questions of the data, incorporate search criteria and produce a recordset that can then power additional queries. Queries are so powerful that they can add, delete, update or manipulate existing data. And the best part is they can be saved for later use, which eliminates the need to build the same query multiple times. 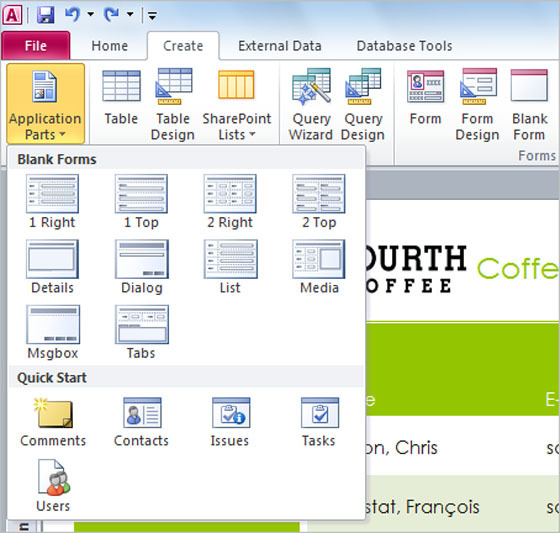 Some common database programs in use today are Microsoft Access, MySQL or Oracle. They all have their advantages but it often comes down to the amount of data and number of users you will have using the database at one time. Lastly, most websites today are powered by some kind of database. That is how there can be so much information available on a website and accessed in such a short amount of time. The biggest sites in the world are backed by powerful databases, which allow for large online stores and easy navigation through different categories of the site. So, if you decide the current way you are organizing or storing your data is inefficient, then you are ready to make the move to a database and open a whole new world of data storage and mining. Want to learn more about database management? Register for one our Microsoft Access classes today!